The UGent Marine Sciences Center of Excellence is an interdisciplinary consortium which aims to promote and facilitate the collaboration between these research groups and with Flanders Marine Institute. The cooperation between 30 research groups from 6 faculties (Bio-Engineering, Sciences, Engineering & Architecture, Law, Veterinary Medicine, and Medicine & Health Sciences) will result in innovative results and boost marine science and technological innovation in Belgium. 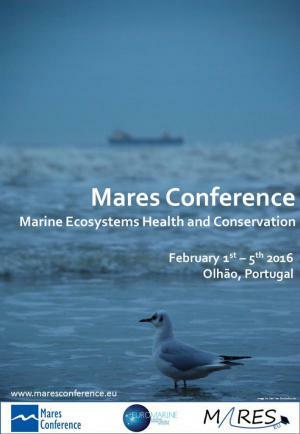 The MARES Consortium and EuroMarine Network are pleased to invite you to participate in the second Mares Conference on Marine Ecosystems Health and Conservation. 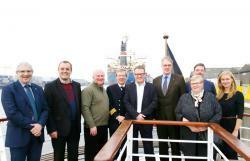 During a site visit in the harbor of Ghent (23 March 2015), we had the opportunity to meet with the Québec delegation (ambassador) in order to discuss future collaborations between Flanders and Québec, especially within the fields of marine and maritime sciences. Proef je het verschil tussen wilde en gekweekte vis? Wat denk jij? Wat is lekkerder? 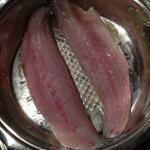 Wilde of gekweekte vis?